Streamlined workflows create the foundation for efficiency improvement. In a world where technology can do a lot, it is important to find ways to multiply the effects of a single employee. Process automation is one of the areas where workflows can be dramatically improved. The less time employees spend on dreary and time-intensive tasks like data entry, the more time they have to spend on value-added activities that add to your bottom line. Intelligent process automation takes everything to the next level, even further reducing the need for human oversight on repetitive tasks. Over the last several decades, several software automation solutions have hit the market. From ERP to CRM solutions, businesses have lots of options to help move work smoothly through departments. 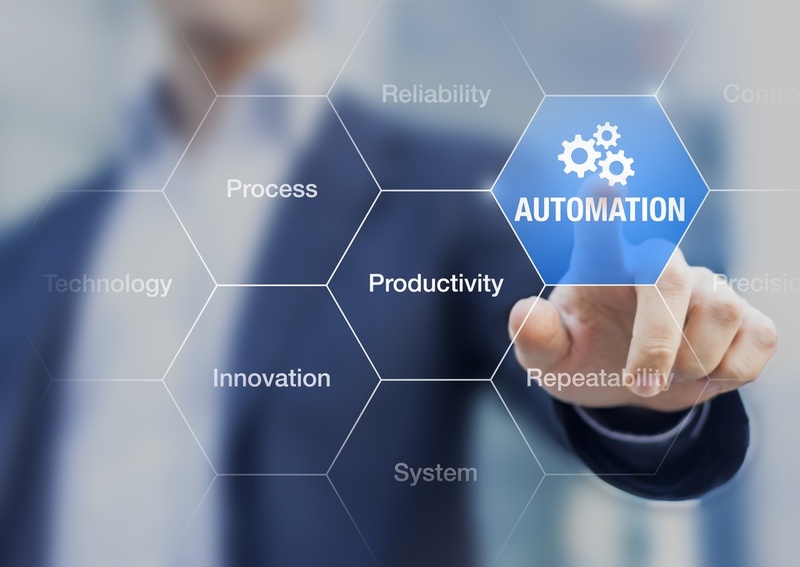 The automation technologies revolutionized reporting, helping to move away from clunky spreadsheets as database software became increasingly sophisticated. Today, automation can go beyond simply pulling data and creating a presentable format. That's where intelligent automation comes in. Combining artificial intelligence with existing process automation creates the best of both worlds, instantly increasing the capability of every employee in your company. All of the exceptional reporting and data collection features of current process automation get a boost with the addition of artificial intelligence, creating intelligent process automation (IPA). A whole suite of related technologies can improve processes throughout the supply chain, like robotic process automation (RPA) and business process management (BPM). 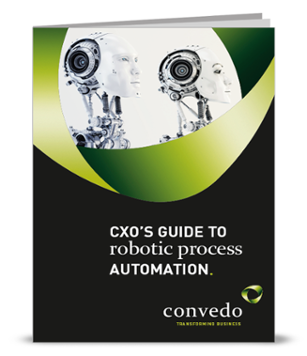 Robotic process management or RPA is not the use of robots to handle manufacturing. Instead, it is the use of bots to tackle repetitive processes. Chatbots that deal with basic customer service inquiries are a great example of an RPA that adds value to your business. By watching how your employees complete these tasks in a GUI (graphical user interface), bots can learn the same process, freeing up your employees to handle more complex tasks that bots struggle with. 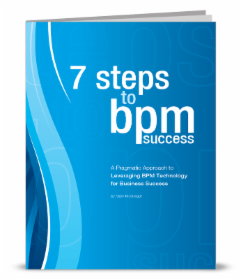 Business process management (BPM) is the process of assessing your existing process for automation and improvement. Imagine a system that would do the assessment as an ongoing process. No more long investments in system audits. 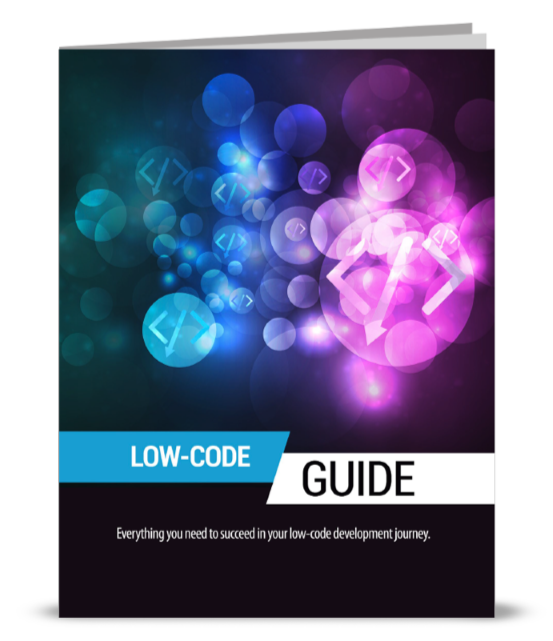 Your software would locate roadblocks and suggest automation options. The sky really is the limit for AI. With artificial intelligence technologies growing rapidly, the potential for business use is also expanding. Machine learning, computer vision and cognitive automation all lead to increasingly smart robotic partners that can free up employee time and modernize your digital transformation plan. As new technologies become available, your digital transformation requires fine tuning. With IPA, it might be more like a big jump into substantial efficiency improvements.